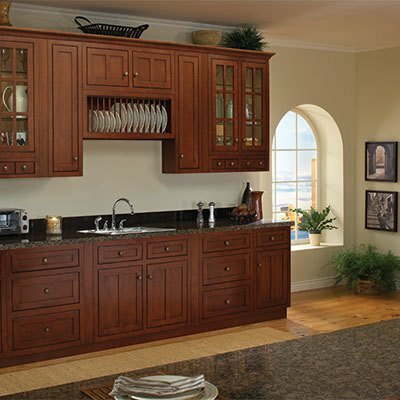 Stevens Ace Hardware designs, assembles and installs Sunny Wood Cabinets for our customers. 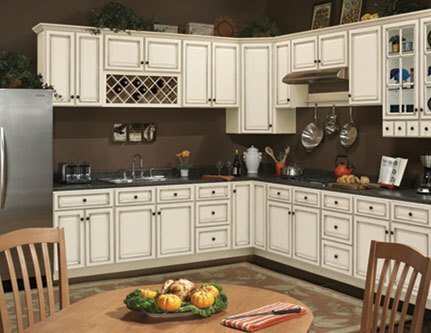 Sunny Wood Cabinets are a solid wood product that comes in many styles and colors. 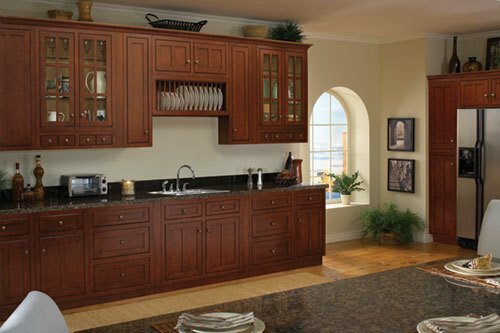 Since 1986, Sunny Wood has been crafting fine kitchen and bath furnishings that are recognized for their attention to the details – exceptional design, generous storage, outstanding craftsmanship, and heirloom-quality finishes. Whether your style is traditional, transitional, or contemporary, our collections will inspire you.